A lost pet is every paw parent’s worst nightmare. The best way to ensure that your cat or dog returns home safely is with a microchip. 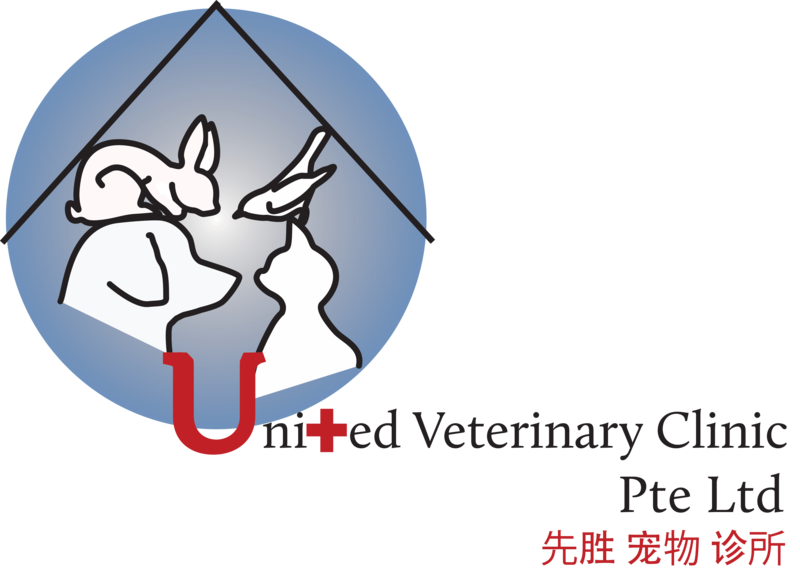 At United Veterinary Clinic, we use ISO vet grade microchips to ensure your pet comes home again.